Our 3000 MG CBD oil tincture is what we like to call “THE VERY BEST STUFF.” Why? Well, our 3000 MG hemp oil offers all the therapeutic benefits of the marijuana family of plants without the high! 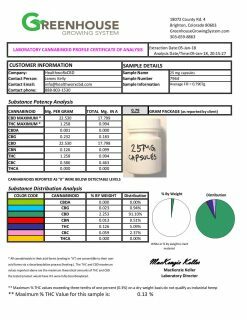 We’ll even help you figure out where to buy 3000 MG CBD. Our CBD oil 3000 mg is a great choice for those interested in trying out a CBD regimen for their life and health. Wait… did we say none of the high? Yes! This 15 ML Tincture contains 3000 MG CBD Oil and 0% THC! That’s what gives it the name THC free. It contains absolutely none of the cannabinoid THC that is responsible for getting you high. It contains just 3000 mg hemp oil to help heal the day. 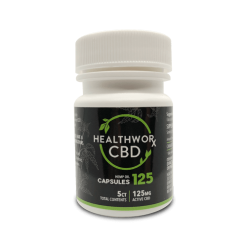 In this bottle of 3000 MG hemp oil, you’ll find 200 milligrams of CBD for every 1 ml of fractionated coconut oil. 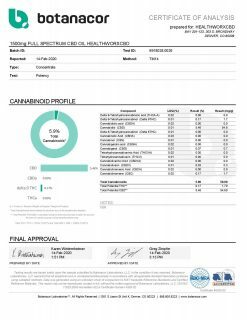 What exactly does our CBD oil 3000 mg contain? Great question. It’s important that you only consume pure, tested substances. You should always do your due diligence before you add anything new to your regimen. Make sure to shake well before using. The ingredients of our 3000 mg hemp oil may separate over time. Hemp Extracted CBD Oil Tincture with Organic Coconut Oils is an amazing combination of two of Nature’s most classic and beloved superfoods. Plus, using only pure natural ingredients helps to ensure high quality and safety. Research says that Hemp Extracted CBD Oil provides some of the most diverse and effective health benefits found in nature. Still, we recommend that you do your own research to see if 3000 mg hemp oil may be able to help your condition. Or, you can read our blog post to help you decide. Consult your physician if you have a medical condition or are taking any medications before using 3000 MG CBD Oil. If you’re not sure what to do with your 3000 mg hemp oil now that you have it, that’s okay! You’re here to learn. 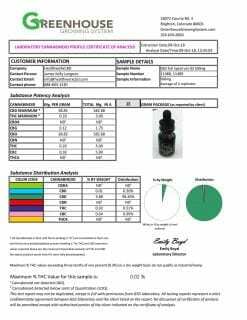 Understanding the proper directions for your new 3000 mg CBD oil is important. It will help to ensure that you provide yourself with the optimal CBD experience. Here is how you should take your CBD oil 3000 mg as you start out with your new regimen. You can add the 3000 mg hemp oil to any of your favorite foods or healthy drinks. Or, you can take your 3000 mg hemp oil directly under your tongue. The choice is yours. 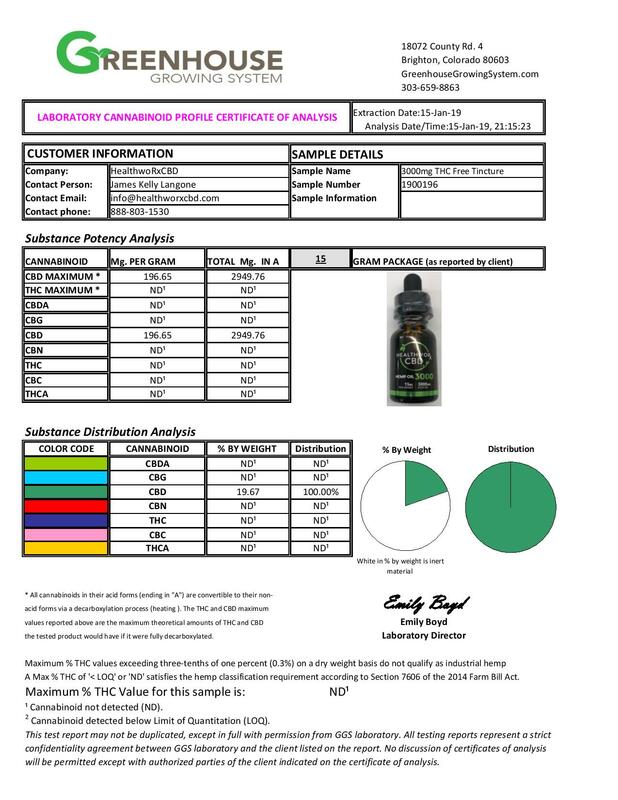 If you have any questions about our CBD oil 3000 mg or any of our other CBD products, feel free to reach out to us. Don’t hesitate to get in touch. We are here to help and we’re happy to answer any questions you may have. As you begin your new CBD regimen, try starting out with a low dosage of 3000 mg CBD oil. This is as suggested on the bottle. From then on, you can double or triple up every couple of hours until you have reached your comfort zone with the 3000 mg CBD oil. Wondering Where to Buy 3000 MG CBD? 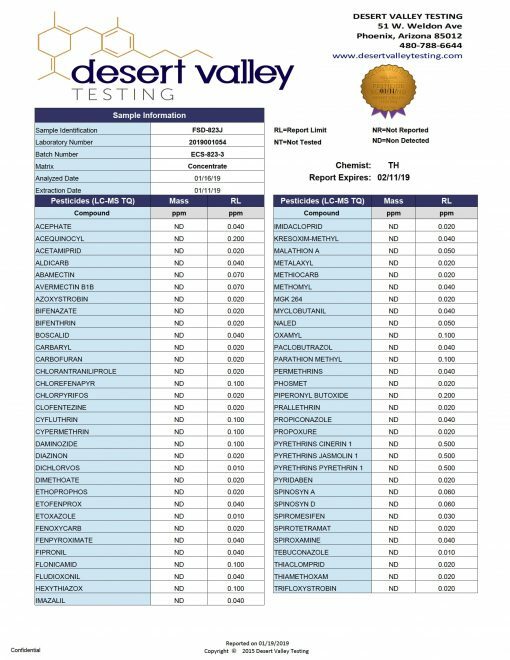 Curious about where to buy 3000 MG CBD for yourself? 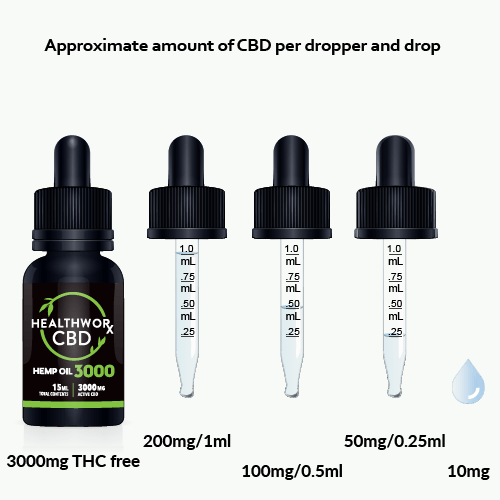 Luckily, since CBD is not illegal, it couldn’t be easier to buy 3000 MG CBD! Yep, that’s right. 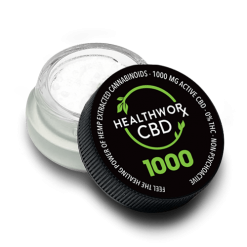 All you have to do to buy 3000 MG CBD is go online. In fact, you don’t even have to leave your front door to buy 3000 MG CBD! You can order it from the comfort of your own home. 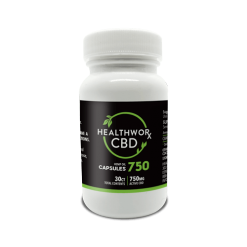 Because it’s so easy to buy 3000 MG CBD, there’s no reason you shouldn’t give it a try and see what it can do for you. 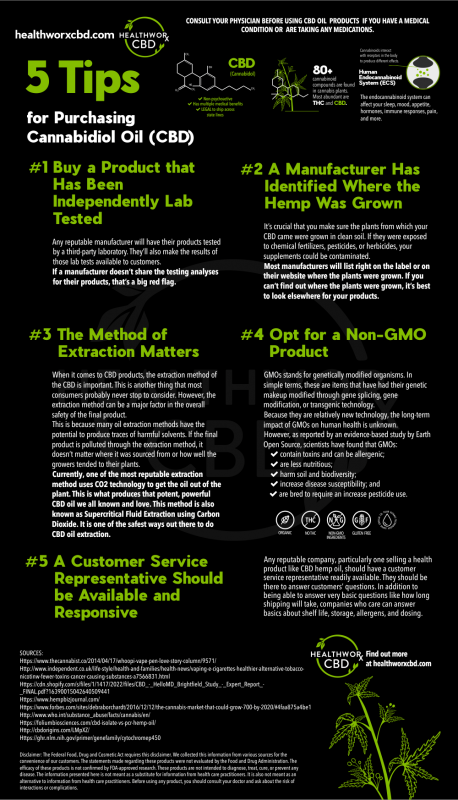 If you have any questions before you buy 3000 MG CBD, don’t hesitate to reach out to us. We’re here to help! 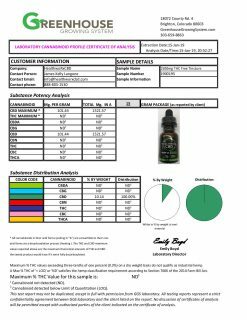 It’s okay if you feel unsure before you buy 3000 MG CBD. Many people feel skeptical about trying something new. However, what do you have to lose? Nothing. 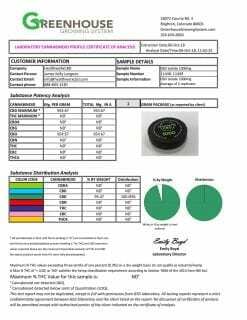 Why not buy 3000 MG CBD today?